At the heart of Praslin Island, Seychelles, along the magnificent white sand beach known as Côte D’Or on the northern coast, lies the Acajou Beach Resort. The 46 rooms and six self-catering apartments are designed in creole style. 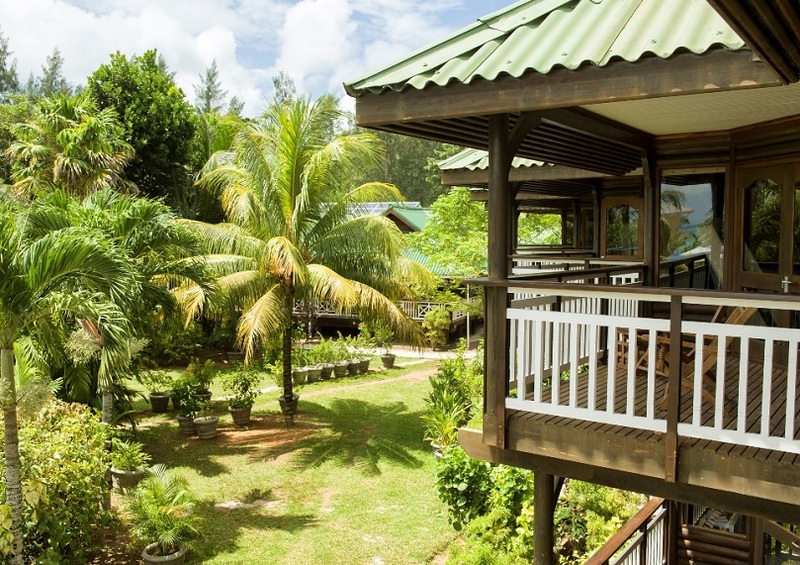 As “Praslin’s Green Hotel”, the Seychellois-owned business opened in 1996 and focuses on sustainability and eco-friendliness. Its name “Acajou” derived from the French word for “mahogany”. It is a commitment to nature and environment and moreover alludes to the natural timber-themed design of its construction.